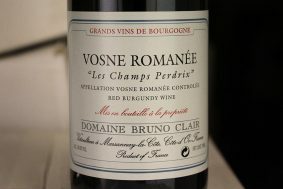 One could say Bruno Clair is a vigneron’s vigneron. 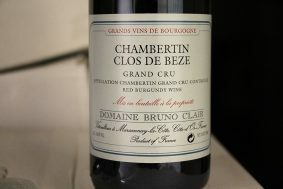 His wines are loved worldwide by those lucky enough to know them. 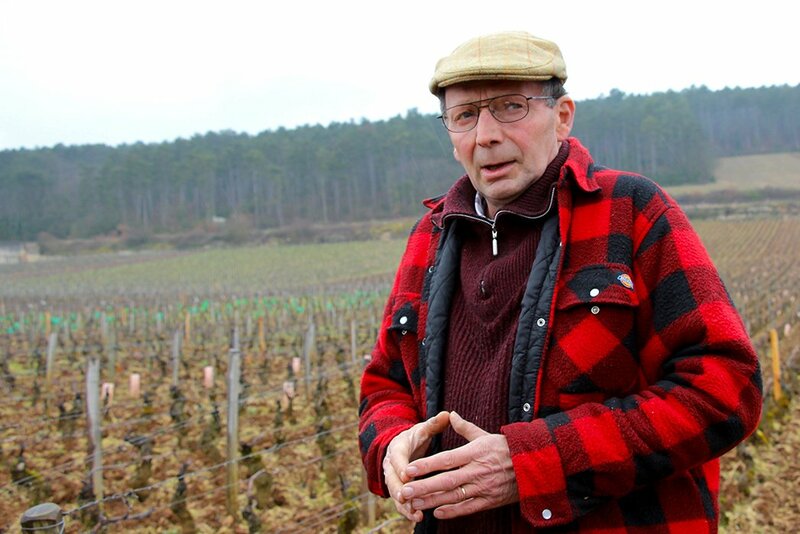 But truly impressive is the respect he garners within Burgundy, where his fellow growers consider him one of the greatest of their ranks. 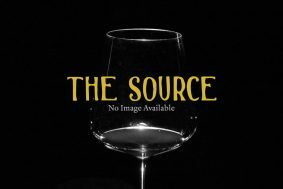 They admire his attention to detail in the vineyard, his organic practices (even if he doesn’t bother with certification), and the long hours he and his crews put in. 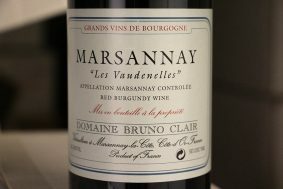 In the cellar, along with his longtime oenologist Philippe Brun (they have been called “the Batman and Robin of Marsannay”), Bruno produces wines that are loved for their purity of expression. 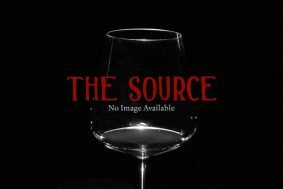 They show no ego or even style, but just seem to be true to the essence of each individual vineyard. 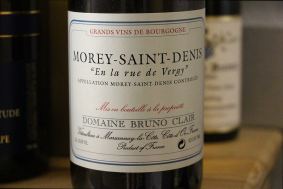 Bruno’s grandfather was Joseph Clair, who created (along with his wife, Marguerite Dau) one of Burgundy’s most celebrated domaines, Clair-Dau. 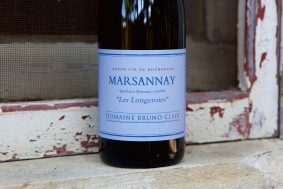 It started in the 1920s, with Marguerite’s family holdings in Marsannay, the Côte d’Or’s most northerly village, which is now starting to be inundated with development from the sprawling city of Dijon. Joseph, just returned from WWI, took over farming and began to grow the domaine. 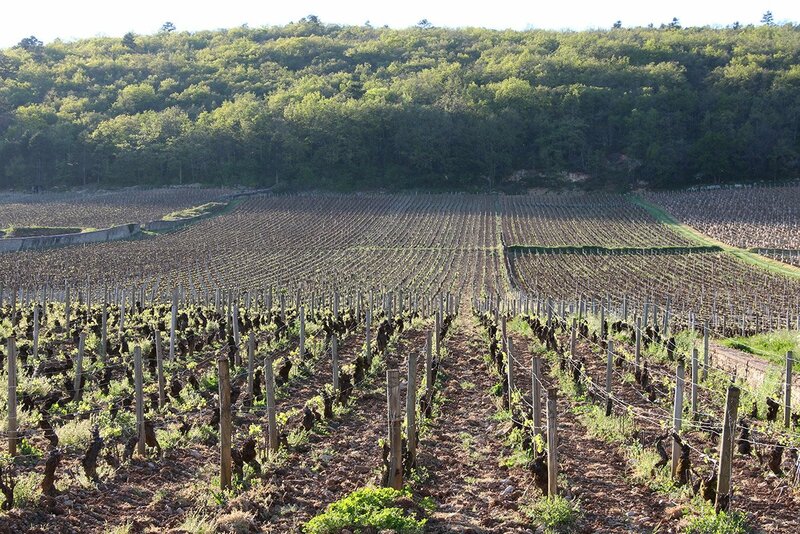 This expansion would continue for the next 50 years, collecting glimmering holdings up and down the Côte de Nuits, from Bonnes Mares to Clos Vougeot to Clos St. Jacques. 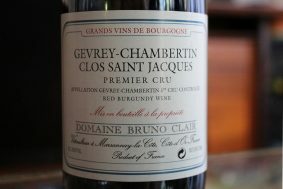 By the 1970s it was one of the greatest estates in Burgundy, no less so because it had been achieved by a humble and hardworking farmer, not inherited via aristocratic ancestors. 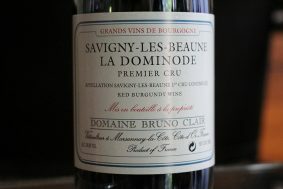 Sadly, the apparently unavoidable Burgundian family soap opera set in, and disputes among the five children caused the domaine to be hacked apart, with some bits sold off to Jadot, while others were locked into long-term lease agreements. 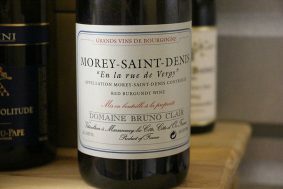 This denied Bruno the brilliant domaine he should have inherited, but also allowed him to become the Bruno we know today. 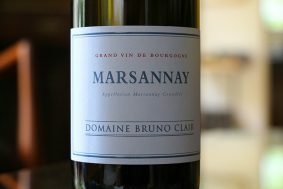 Channeling his grandfather, perhaps, the resolute Bruno set out on his own, with a few of his family’s plots in his hometown of Marsannay and a couple other locations. Happily, over time, some of his extended family’s larger plots began to come back out of rental agreements, and were placed into Bruno’s able hands. He hasn’t reclaimed the full extent of Clair-Dau, but he’s put together a sizable (around 23 hectares) of great plots stretching all the way down to Corton. 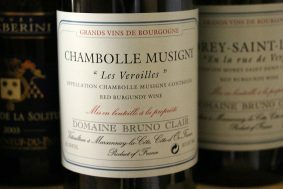 Bruno Clair, originally of Domaine Clair-Dau, has impressive and extensive real estate in one of the world’s most celebrated wine regions. Twenty-three hectares of Premier Cru, Grand Cru, village wine, red, white and rosé; the vineyards stretch far and wide throughout the Côte de Nuits. 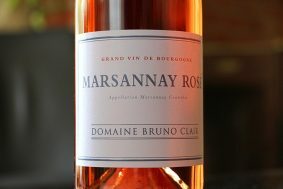 Marsannay, his most northern property and the only Burgundian commune entitled to produce rosé, is where Bruno sources Pinot Noir for his rosé and Chardonnay for his white wine. 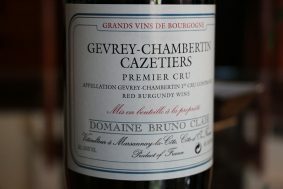 The remainder of his vineyards run the length of Gevrey Chambertin (where most of his wines come from), Morey-Saint-Denis, Pernand-Vergelesses, Corton-Charlemagne, Aloxe-Corton, Chambolle-Musigny, Vosne-Romanée and Savigny-lès-Beaune, all situated in prime locations. 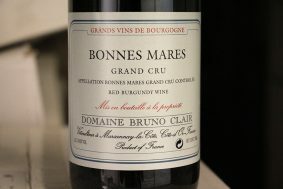 Together, this collection acts as an intonation of Bruno’s style, whilst maintaining diversity and clarity in terroir. 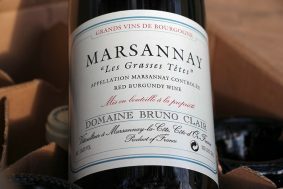 Bruno Clair symbolizes structure and grace and is deemed to become one of Burgundy’s true greats.